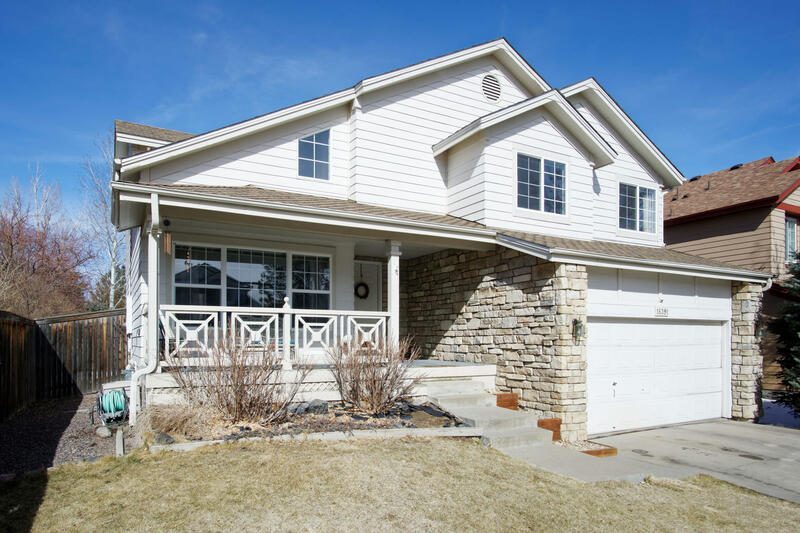 Home Great Opportunity in Stonegate! Priced to Sell! Location, location, location!! Do not miss this opportunity to buy in coveted Stonegate! This 3 bedroom 2.5 bath home holds great potential. Quaint & cozy with tons of natural light, formal dining room, vaulted ceilings, eat-in kitchen, master suite with walk in closet, southern facing lot, 2 car attached, unfinished basement, and new roof (2018). 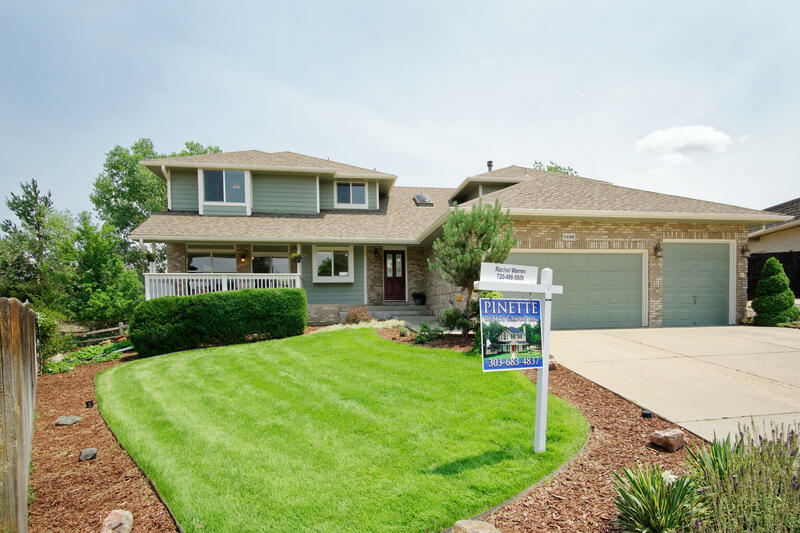 This home is priced to sell and will not last long! 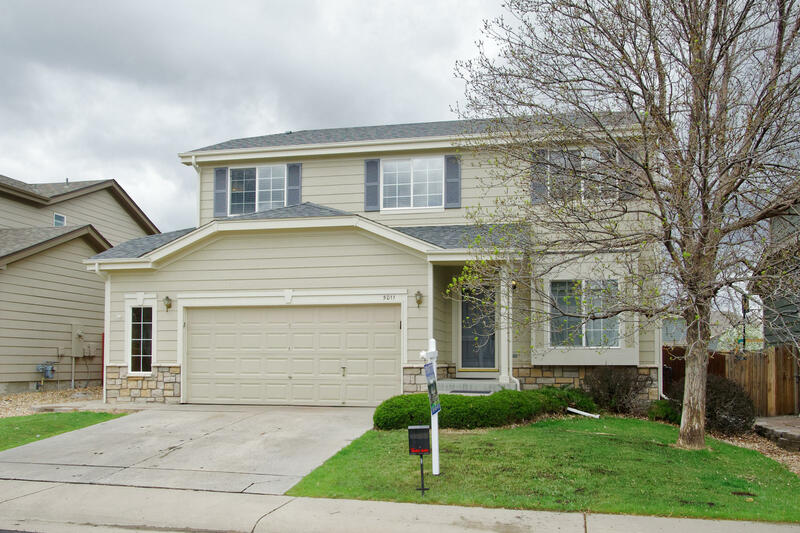 Near schools, parks, shopping, dining and minutes to I-25.